- all make our communities home! 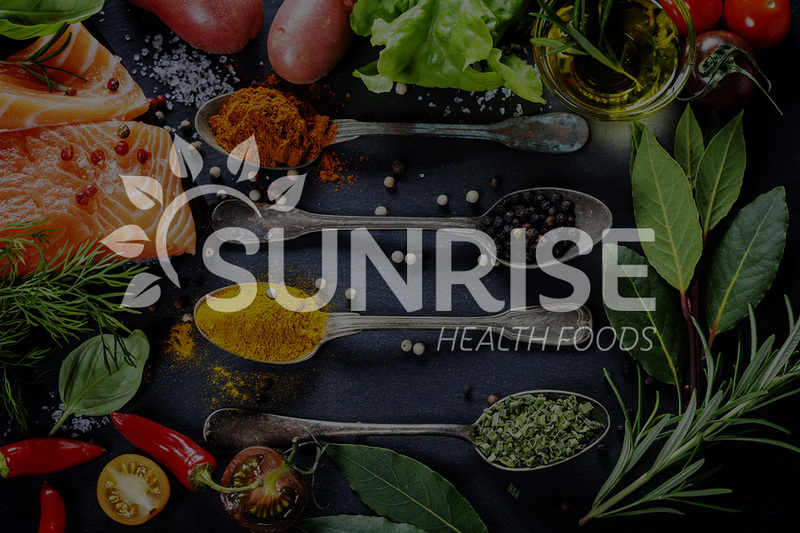 At Sunrise, we believe in providing our customers with the very best products available - our LOCAL PARTNERS supply high quality goods that you can feel good about! Find these superfruits in our juice bar drinks and our freezer section! 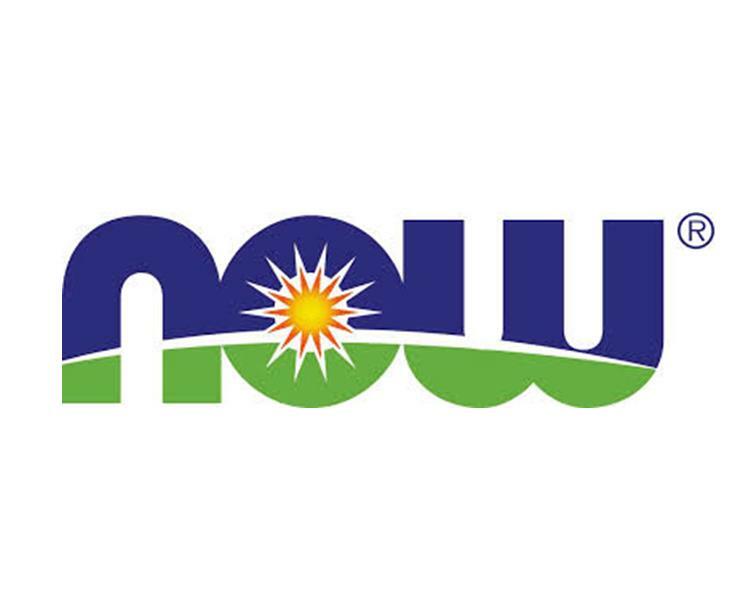 Proudly available at all Sunrise Health Food locations! Seaonal provider of Premium Organic Kale featured for sale in our produce departments and in our fresh juices and smoothies! Green. Clean. And they’re really, really good at both. Family owned & operated and that means that what they do is personal. Paulette Marshall is one of Hyde Park’s small business owners who has been able to make her dream of selling her vegan product line a reality. Marshall, a native Chicagoan who was raised overseas in Jerusalem, infuses her unique heritage and culinary upbringing into her cooking. Currently available in our Country Club Hills location. 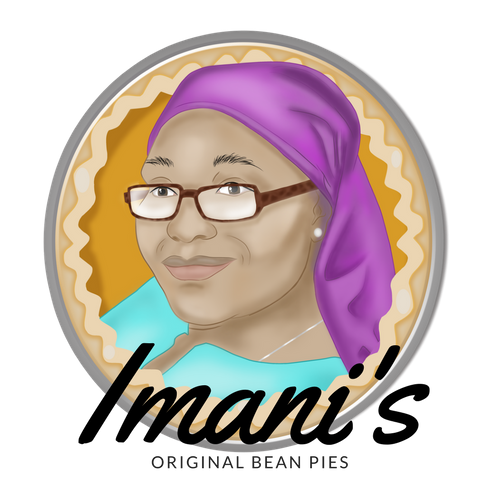 While working on a home school project with her daughter to aid in her understanding of the health benefits of the navy bean, Imani’s Original Bean Pies was born. Owner and Chef, Imani Muhammad’s mission is to provide healthy alternatives to desert. She puts her heart, soul, and most importantly, her family into her bean pies to bring you a sweet, delectable, and superb taste that will be sure to delight your stomach. Discover one of nature’s sweetest and tastiest secrets! Kallas Honey uses only the finest, domestic, pure honey which is delicately processed and packaged fresh. Whether baking your favorite sweets, creating delicious sauces, or seasoning meats, this honey is a flavorful addition to your favorite recipes! Currently available in our Country Club Hills store. 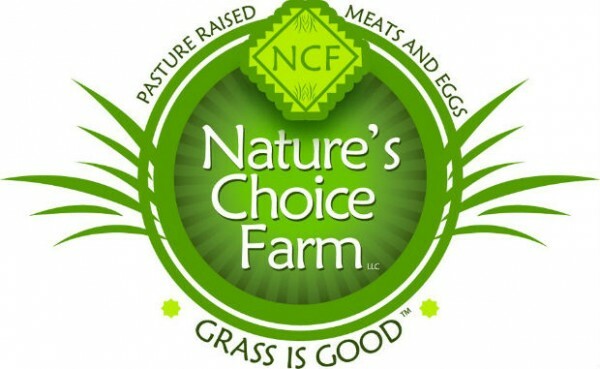 Grass-fed Beef, Lamb & Pork, Naturally Cured Bacon, Pasture Raised Turkey & Chicken, Fresh from the Farm Eggs. Owners Eric & Samantha Sexton, take pride in raising animals naturally, humanely, and with plenty of space to roam! Their animals have access to the outdoors, sunshine, grass, seeds, roots, and even bugs and worms – all the good things that God intended. 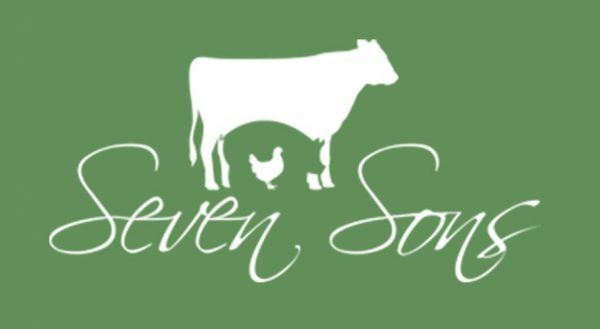 Grass-fed Beef and Fresh from the Farm Eggs available in our Valparaiso store. 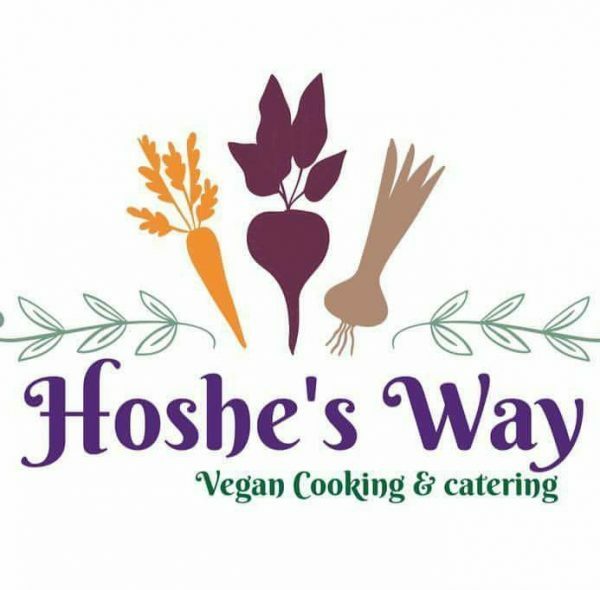 Unique brand of soothing vegan soul food. 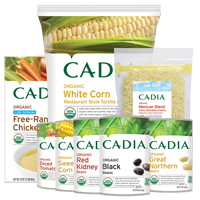 Carefully crafted and award winning series of salads, sandwiches, and entrees made fresh and packaged at the peak of flavor and now made available at your neighborhood supermarkets and health food stores. 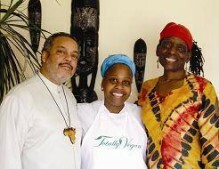 Following a passion for natural & holistic wellness! Founded by Registered Nurse, Kristy Fattore, whom after 10+ years of acute-care nursing followed her immense passion for natural and holistic wellness, which led her to begin manufacturing organic health supplements. 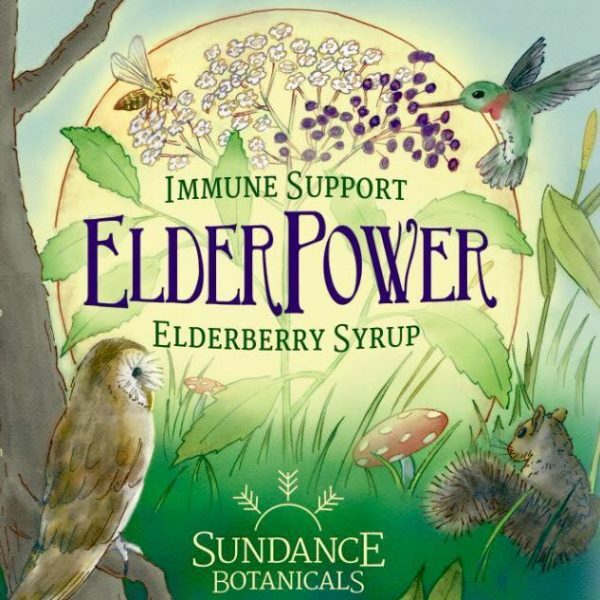 Her signature product, ElderPower, is a delicious immune-supporting elderberry syrup available in all of our storesKristy prioritizes a grassroots approach to growing her business, with focus on supporting local small businesses, and deeply values the personal relationships she’s established with numerous businesses within the industry. She operates with integrity, maintaining unparalelled product quality, education and standards of practice every step of the way. Kristy feels extremely honored to have this opportunity to serve the community in such a fulfilling way. Keep an eye out for more organic products to be added to the marketplace in the future! Over 30 years of commitment! 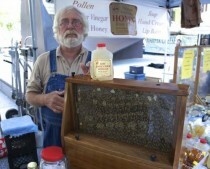 A pioneer in organic, built on a foundation of four generations of hands-on beekeeping experience. Family owned and operated in nearby Gary, IN, Organic Bread of Heaven produces breads made using only the highest quality certified organic ingredients including whole grains, flax, coconut oil, and apple cider vinegar – and they’re not just nutritious, they’re delicious! Available for purchase in all of our stores as well as featured in our grab-n-go sandwiches in Flossmoor and Lansing! 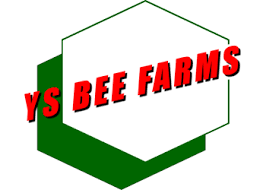 Bob “the beeman” Kress of Kress Apiary (located in the rural environs of Burns Harbor in Indiana, a Lake Michigan community) provides our stores with beautifully colored and flavorful honey products. Totally Vegan (based in Hazel Crest, IL) believes that mindset and diet are the two greatest factors in achieving optimum health. They serve as a vehicle through which the general public is introduced to a delicious, healthy, plant-based diet. Products are available in our grab n go case. Arbor Products sources essential oils from around the world. 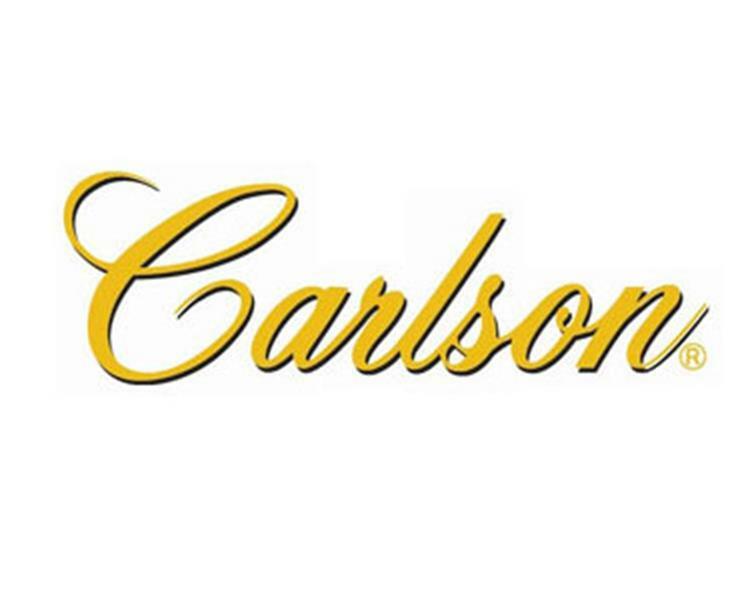 Their products are carefully formulated and packaged in Park Ridge, IL. Currently available at our Country Club Hills location. 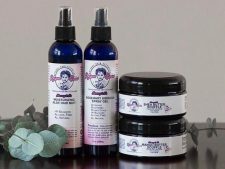 Three sisters who love sharing their story and passion for health have created this all natural line of body care products just for you! Made with just three simple ingredients in Chicago, IL, Life Stinks deodorant offers 100% coverage without any toxins. Duggan Sisters products are available in all Sunrise Health Foods locations. Margc Cherry product line for skin and hair are derived from oils, herbs, spices, fruits and vegetables from around the world. 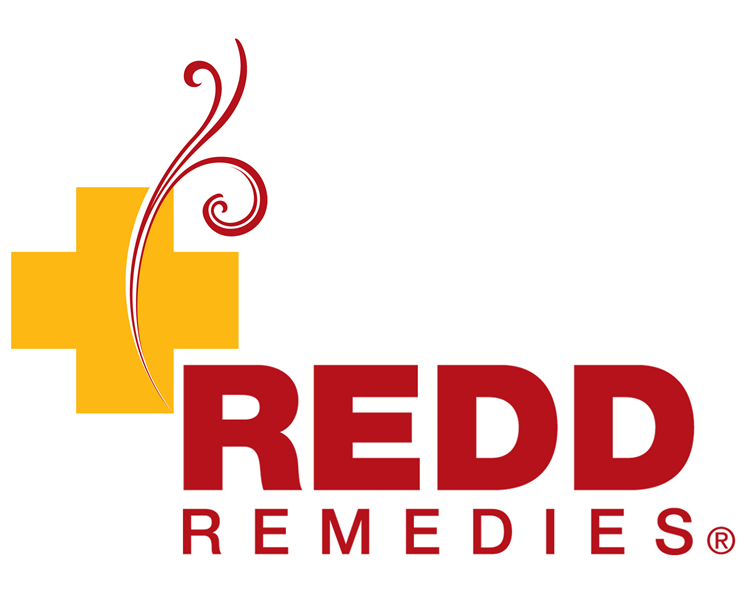 All products are 100% natural and chemical free and made in Chicago, IL. Margc Cherry products are currently available at our Country Club Hills location. Hair and skin care products made especially for kids! 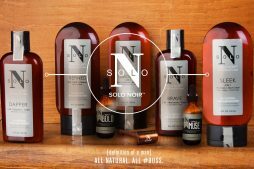 Solo Noir is defining men’s swagger every step of their way! Take a moment to escape with Tame all natural body care products. Located in Chicago, IL, Tame’s body scrubs, toners, face creams and calming mists are made for all skin types. Tame is sure to have the right products for you! This list is always a work in progress. Please let us know if we’ve missed someone!